Rifle hunters and shooters looking for a lightweight, optically superior, riflescope that tracks true, will find their match with the Razor HD LH. 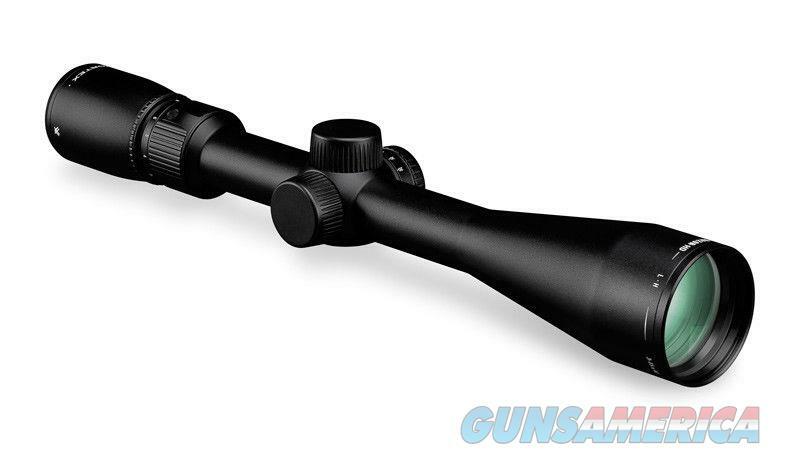 The scope is machined from a single solid block of aircraft-grade aluminum. Hard-anodizing ensures superior durability and scratch resistance. O-ring seals prevent moisture, dust, and debris from penetrating the riflescope for reliable performance in all environments. Argon gas purging prevents internal fogging over a wide range of temperatures. Combining a target dot for pinpoint aiming,BDC hash-marks for longer range shots, and hints of the classic German Number 4, the new G4 BDC is the perfect blend of features and functionality. Slightly heavier sub-tensions make it easy to pick up in low light conditions. Simple, versatile, effective—that’s the G4 BDC.